Faulty wiring and the use of substandard electrical fixtures can cause fires, that is why you need to find a licensed electrician for electrical installation, repair, and maintenance. Call the nearest electrician services company in Singapore if you see any of these problems in your electrical works. 1. Flickering Lights. No, your apartment isn’t haunted by ghosts, but it might just be a loose or defective bulb that needs replacement. If a new bulb still has problems, however, you need to call a good electrician to find loose connections or problems in the electrical wiring. 2. Burning Smell. If you notice any burning smell, turn off the electrical panel immediately and contact an electrician services company near you. This warning sign is considered an emergency repair that if ignored, can cause electrical fire. 3. Limited Outlets. 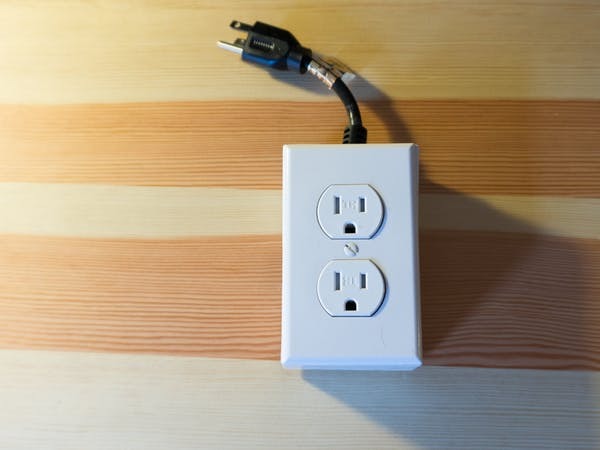 Are you using too many extension cords or power strips at home? These are also fire hazards if not properly connected and might cause an overloading of the circuits. If you need to plug in more appliances or devices, call a licensed electrician to properly install more outlets. 4. Sparks. If you see any electrical sparks in the outlet when you plug in a device, turn off the electrical panel as soon as possible and call a power trip technician right away. Sometimes you will also notice a burning smell, the first sign of a potential fire caused by faulty wires or fixtures. 5. Hot Outlets and Switches. Outlets and switches must not be hot to the touch. It could be a sign that the device or appliance you have plugged in is defective or the outlet or switch might be improperly wired. Stop using the outlet or light switch and call an electrician as soon as possible to get it fixed. 6. Electrical Shocks. 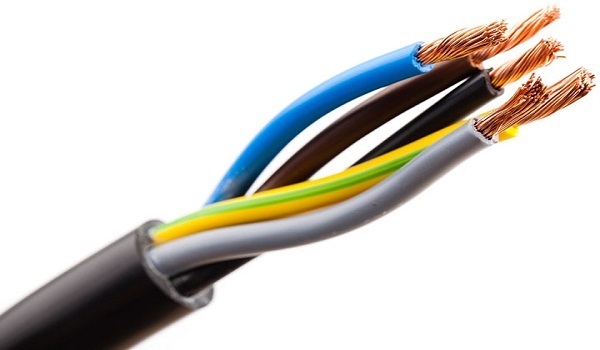 If this happens frequently whenever you plug in a device or touch an electrical appliance, then it is time to call a licensed electrician to determine if your wiring is properly grounded. Do not wait until your appliances and gadgets are damaged before contacting electrician services in Singapore. 7. Defective Outlets. If an outlet is not working properly whenever a device is plugged in, call an electrician to inspect the wiring. 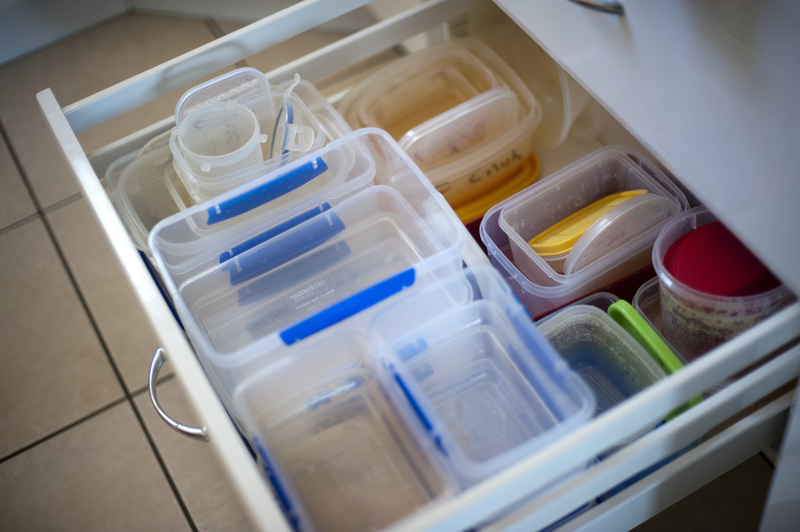 There might be a lose receptacle that could cause accidents, especially if you have children at home. It might also be the best time to have all the other outlets and switches inspected to detect other minor problems. 8. Buzzing Appliances. Every time you turn on an appliance or switch on the lights and you feel a shock or hear a buzzing sound, it could potentially start a fire. Turn off the device and the circuit breaker as soon as possible and call an electrician in Singapore for an emergency repair. 9. Tripping Breakers. 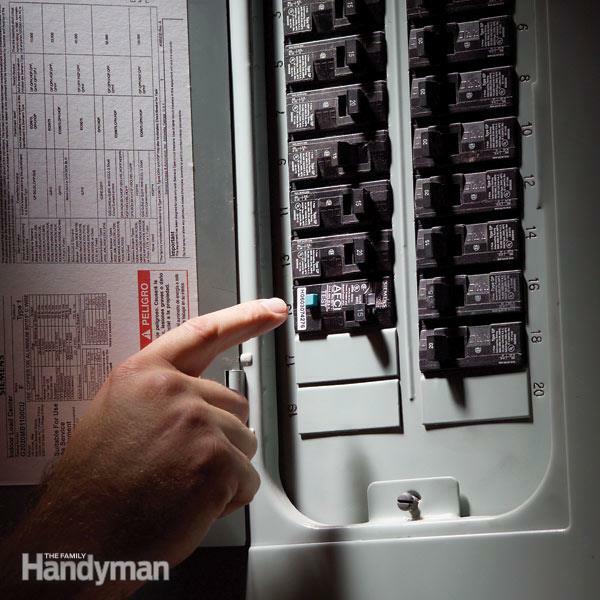 A circuit breaker trips to prevent overloading, but if this happens too often, then the electrical wiring needs to be inspected by a good electrician. Perhaps you are plugging too many appliances than can be handled by the electrical load. 10. Defective Switches. Sometimes the light bulbs might not be defective, but the switches and the wiring could have issues. Contact an electrician if you still have problems with your light switches even after replacing the bulbs.